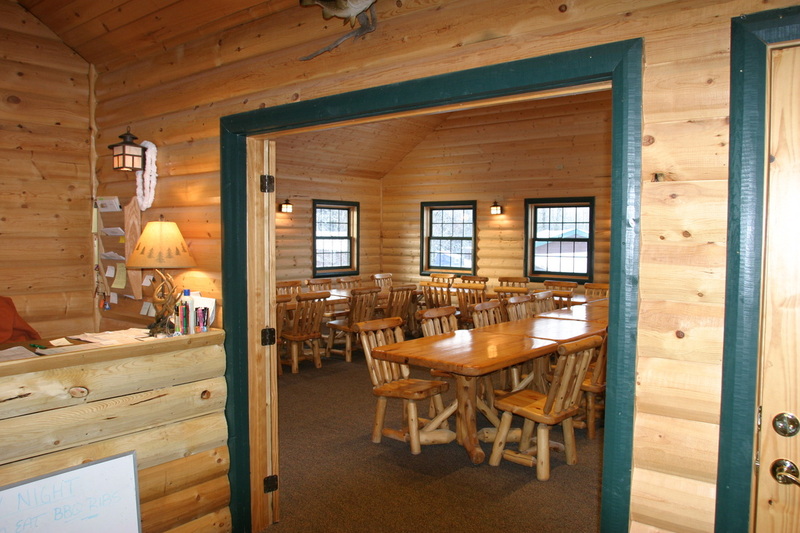 Looking for a place to schedule your corporate retreat? Meals can be served in this room or take a break and enjoy the incredible views of Sunset Bay from our bar/restaurant area! Contact us to visit about what might work best for your large group! Feel free to re-arrange the room however you see fit. Some choices include the standard boardroom table - a rectangular table with chairs placed all round it. Variations on this include a U shape and a V shape. You might prefer a classroom style, in which a series of smaller rectangular tables are spaced so all attendees face the front of the room, where the presenter is. 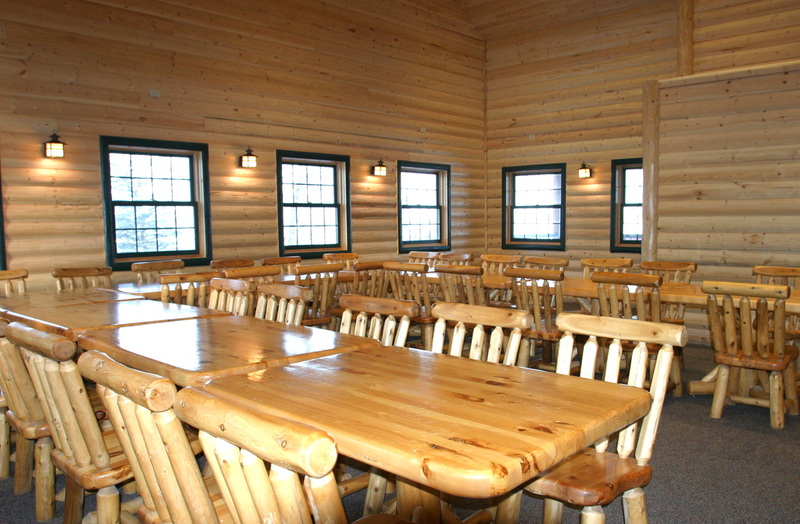 Two or three people sit at each table. This style allows people to easily get up and leave the room and come back. Another choice is the hollow rectangle, with smaller tables set up so they are joined at the ends with a space in the middle left open. This style is thought to facilitate collaboration.